A potential student asked me about IKI membership and testing fees. I referred him to the appropriate pages on our website. And then it occurred to me: everything about us is totally upfront. I recall asking about a language course years ago. I was interested in learning German. I went to the schools' website but hard as I tried I could not find prices, only a phone number. I called the school and asked about the fees, the tuition. I never received a straight answer, only "come to our offices to discuss our courses". I know this tactic; get the person in the office, apply pressure and get the prospective student to sign up for something they are not really sure about. People will submit to the pressure and end up paying more than they planned. With IKI all the fees and expenses are explained in great detail on the website, so much so that there is hardly even a reason to write to us to inquire about it, it is all there in plain simple direct language. We are totally upfront about our fees and conditions. 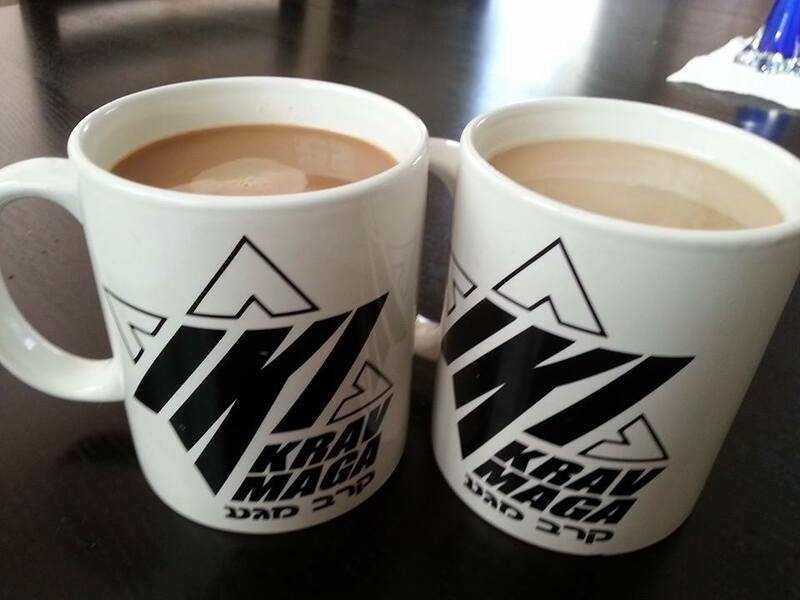 It is the same with our Krav Maga. Our style is clear and direct. Every technique is explained in full; why we do it, why we do not do something different, how we came to develop this technique and how it can be applied. There are no "hidden techniques", there are no "secrets to be revealed later". If you are a person of average intelligence or above it will all make sense to you. When I teach a technique I conclude by saying, Now you try it, see how it feels, see how it works, give me some feedback. There is nothing hidden. With our instructor exams we ask the candidate to explain how a technique is done and why it is done this way and not another way. I always say, if you answer, "Because Grand Master Moshe said so", you have automatically failed. Israelis are known for being direct. Sometimes this comes across as harsh but you never have to wonder what people are "really thinking", they will tell you. You do not have to be a mind reader. With our fees, training and techniques you will never be surprised, well you will be but only in a positive way.